British singer/songwriter Liam Payne has recorded new music with Justin Tranter. 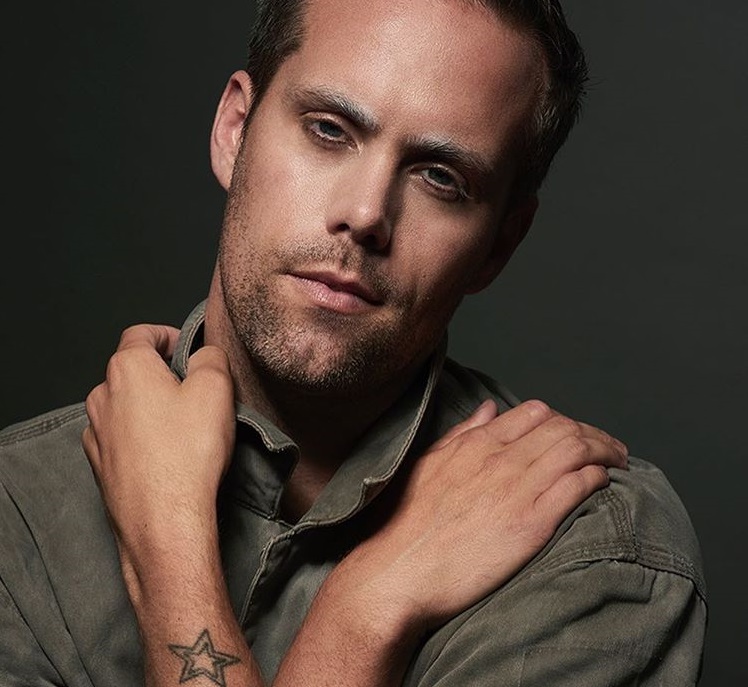 Tranter’s songwriting resume boasts additional works with Maroon 5 (“Help Me Out”), Halsey (“Bad at Love”), Julia Michaels (“Issues”), Gwen Stefani (“Used to Love You”), Fergie (“Tension”), Jason Derulo (“If I’m Lucky”), Kesha (“Finding You”), Justin Bieber (“Friends”) and Selena Gomez (“Bad Liar”). 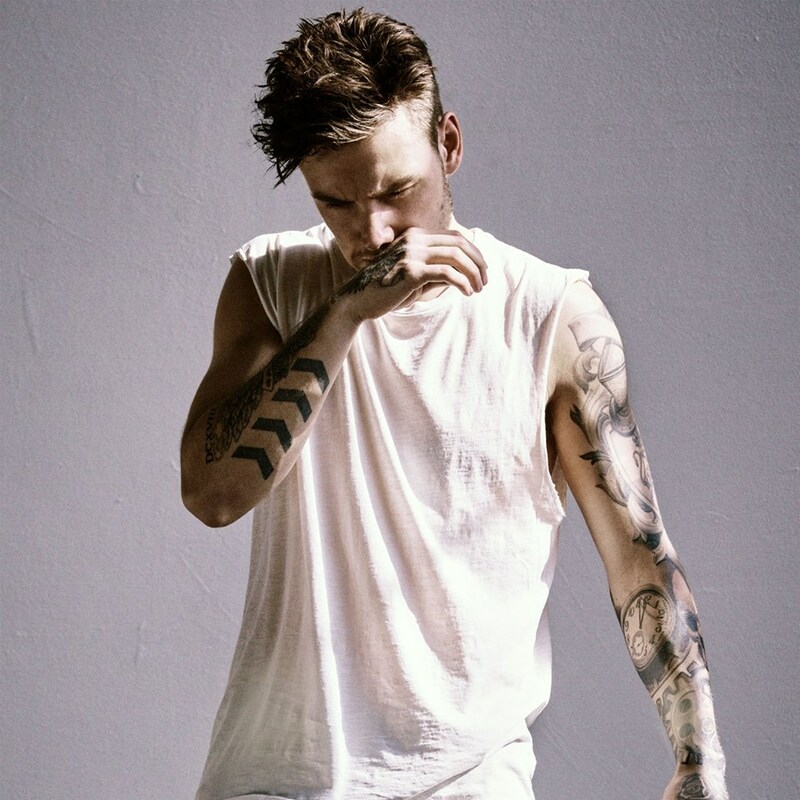 Meanwhile, Payne’s upcoming debut album – featuring singles “Strip That Down” and “Bedroom Floor” – is expected to arrive early next year via Hampton Records in partnership with Capitol Records (UK) and Republic Records (US). The still-untitled collection reportedly boasts further songwriting contributions from Ali Tamposi, Bibi Bourelly, Emily Warren, Andrew Watt, Sean Garrett, Marlon Roudette, Jean Baptiste Kouame, Scott Harris, Jaramye Daniels, Sean Douglas, Marlin Bonds, Talay Riley, and Samuel Preston. Stream the audio clip for “Bedroom Floor (Cash Cash Remix)” below. Liam Payne has shared the music video for his new single online. The visual clip for “Bedroom Floor” was posted to the British singer/songwriter’s Vevo channel on Monday (November 06, 2017). Now available via iTunes and all other digital streaming outlets; “Bedroom Floor” was written by Charlie Puth, Aaron “Lil Aaron” Jennings, Jacob “JKash” Kasher, Ammar Malik, Noel Zancanella, and Steve Mac. 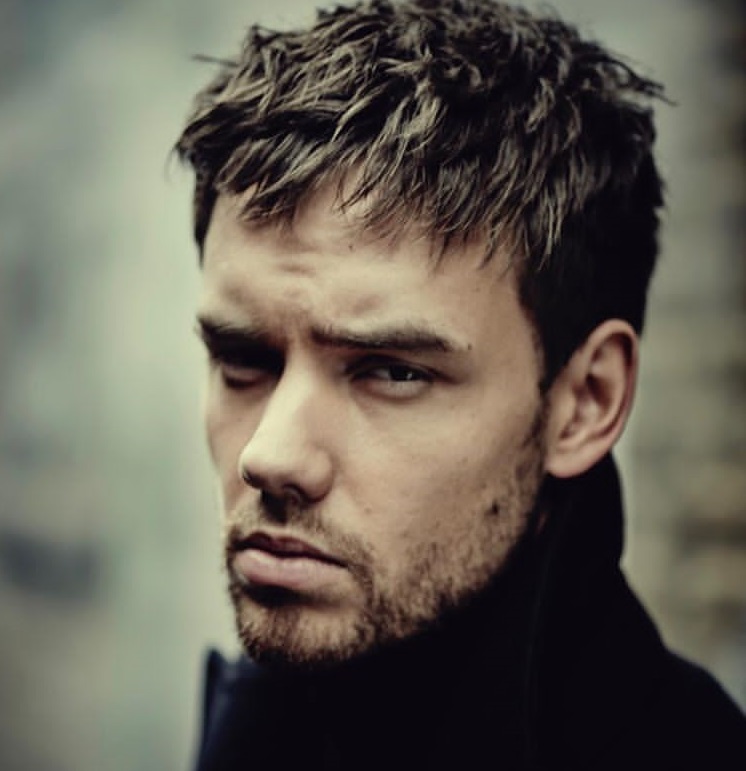 As mentioned in earlier posts, Payne’s upcoming debut album – featuring the Ed Sheeran-penned “Strip That Down” and Hailee Steinfeld-assisted “Call You Mine” – is expected to arrive later this year via Hampton Records in partnership with Capitol Records (UK) and Republic Records (US). The still-untitled project reportedly boasts further songwriting contributions from Ali Tamposi, Bibi Bourelly, Emily Warren, Andrew Watt, Sean Garrett, Marlon Roudette, Sean Douglas, Jean Baptiste Kouame, Scott Harris, Jaramye Daniels, Marlin “Hookman” Bonds, Talay Riley, and Samuel Preston. On the production front, Payne has teamed up with Soulshock & Karlin, Pharrell Williams, Digital Farm Animals, Warren “Oak” Felder, Zaire Koalo, Nick Monson, DannyBoyStyles, Ben Billions, Jordan Riley, and Matt Prime. Watch the music video for “Bedroom Floor” below. Liam Payne has delivered his new promotional single online. “Bedroom Floor” is now available via iTunes, Apple Music, Amazon, Google Play, Tidal and all other digital streaming platforms. The track was written by fellow recording artists Charlie Puth and Lil Aaron alongside Jacob “JKash” Kasher (Zara Larsson), Ammar Malik (Jessie Ware), Noel Zancanella (Shawn Mendes) and Steve Mac (Jess Glynne). The still-untitled project reportedly boasts further songwriting contributions from Ali Tamposi, Bibi Bourelly, Emily Warren, Andrew Watt, Sean “The Pen” Garrett, Marlon Roudette, Jean Baptiste Kouame, Scott Harris, Jaramye Daniels, Marlin “Hookman” Bonds, Talay Riley, and Samuel Preston. On the production front, Payne has teamed up with Soulshock & Karlin, Pharrell Williams, Digital Farm Animals, Warren “Oak” Felder, Zaire Koalo, Nick Monson, DannyBoyStyles, and Ben Billions. Stream the audio clip for “Bedroom Floor” below. British singer/songwriter Jessica Louis Ware, professionally known as Jessica Ware, has unleashed her third studio collection online. “Glasshouse” – featuring productions from previous collaborators Benny Blanco, Two Inch Punch, Andrew “Pop” Wansel, Kid Harpoon, Dave Okumu, and Jamie Scott – is now available via iTunes, Apple Music, Amazon, Google Play, Tidal and all other digital streaming platforms. 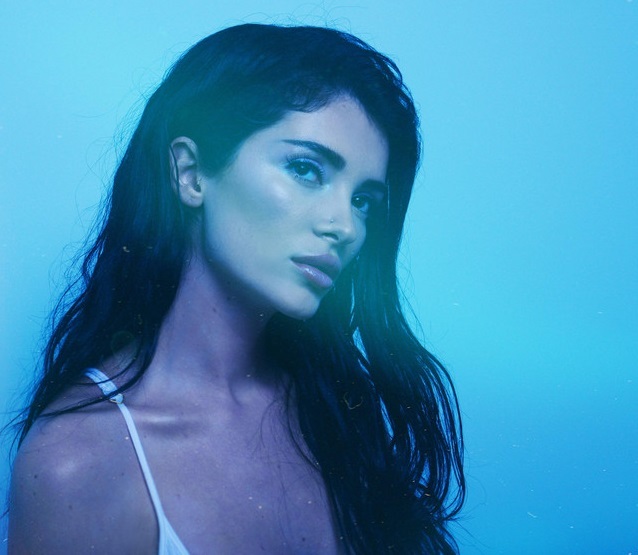 On the follow-up to 2014’s “Tough Love,” Ware has enlisted the songwriting services of fellow recording artists including Ed Sheeran (“Sam”), Kiah Victoria (“Midnight”), Nina Nesbitt (“Slow Me Down”), Julia Michaels (“Hearts”), Shungudzo (“Your Domino”) and Model Child (“Love to Love”). Other album songwriters include Ross Golan (Charlie Puth), Sarah Aarons (Dua Lipa), Ammar Malik (Nick Jonas), Sacha Skarbek (Miley Cyrus), James Newman (Hailee Steinfeld) and Samuel Preston (Olly Murs). 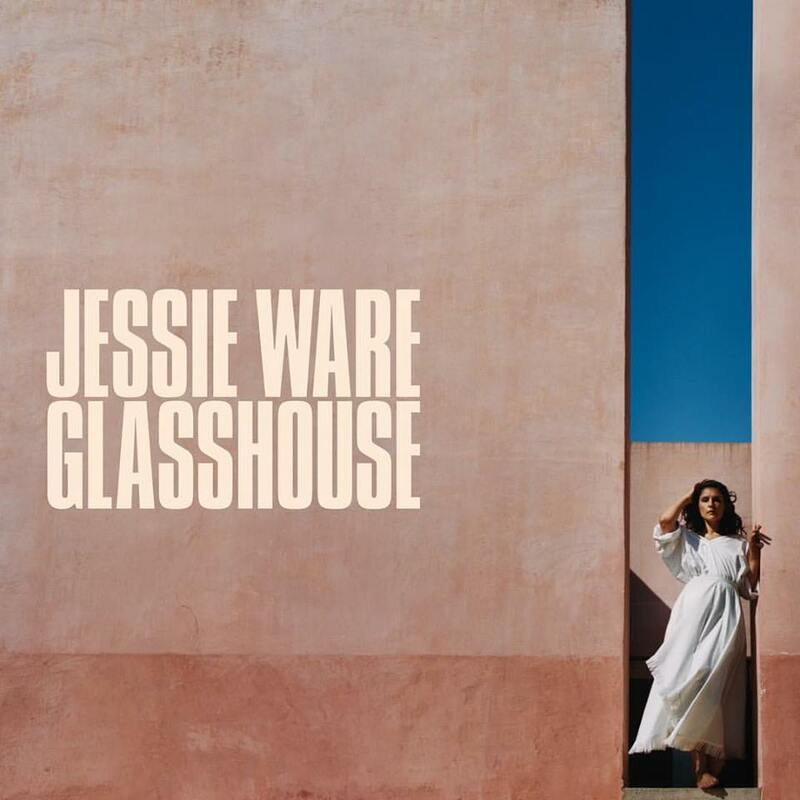 “Glasshouse” also boasts productions from Starsmith (Molly Kate Kestner), Julian Bunetta (Ella Henderson), Happy Perez (Frank Ocean), Cashmere Cat (Kacy Hill), John Ryan (Niall Horan), Bastian Langebaek (Jess Glynne), Stint (Demi Lovato) and Fred Ball (Rihanna).